Toyota’s new generation of C-segment hatchbacks, saloons and wagons will bear the Corolla name worldwide, building on the model’s credentials as the best-selling car nameplate in automotive history. 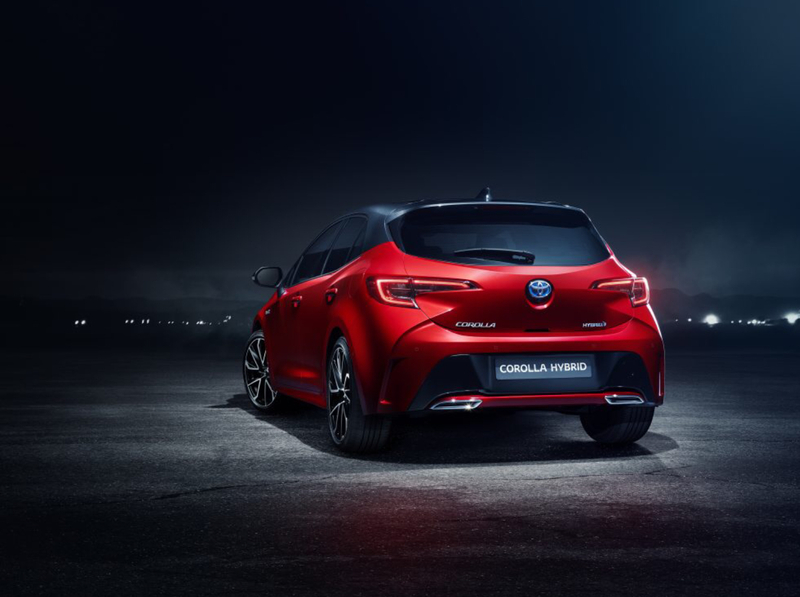 The Auris nameplate will be discontinued with the introduction of the new generation Corolla in early 2019. The new naming coincides with Corolla adopting a common Toyota New Global Architecture (TNGA) platform, replacing the three different vehicle platforms currently used in the range. “The TNGA engineering and design philosophy brings a whole new dimension to our next generation C-segment models,” said Dr Johan van Zyl, President and CEO of Toyota Motor Europe. “Adding to Corolla’s renowned quality, desirability and reliability, it delivers the more emotional values that our customers aspire to, such as a distinctive design, interior refinement, rewarding driving dynamics and powerful yet efficient hybrid electric powertrains. The new Corolla Touring Sports wagon will have its world premiere at the Paris Motor Show on 2 October, appearing alongside the new hatchback. Both models will be presented in their hybrid electric form.